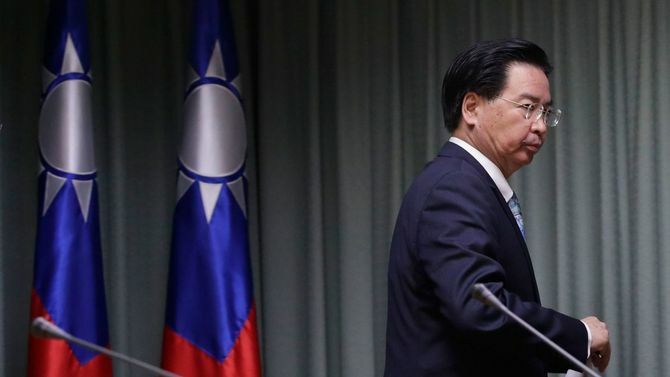 China arranged the cut in ties by Burkina Faso, Taiwan's foreign ministry said in a statement Thursday without saying how it did so. China had offered Burkina Faso $50 million last year, Taiwanese news media reported. China also persuaded the Dominican Republic to switch sides on May 1, the government in Taipei said.